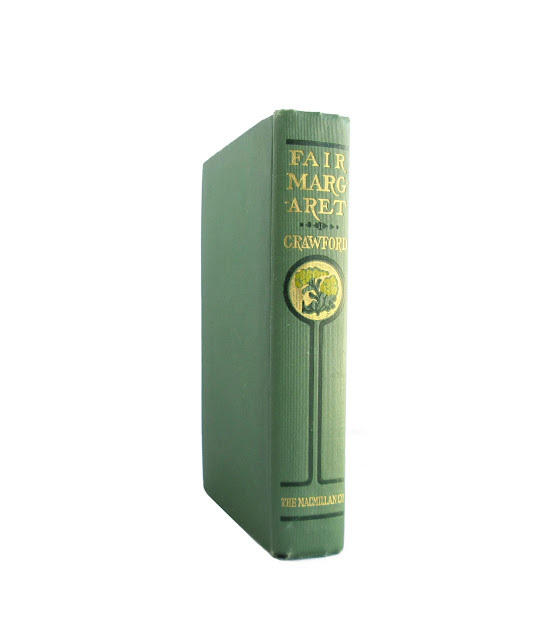 Handsome green cloth boards decorated with gilt designs on front cover and spine with titles in yellow. 5.5 x 8 inches with 383 pages. 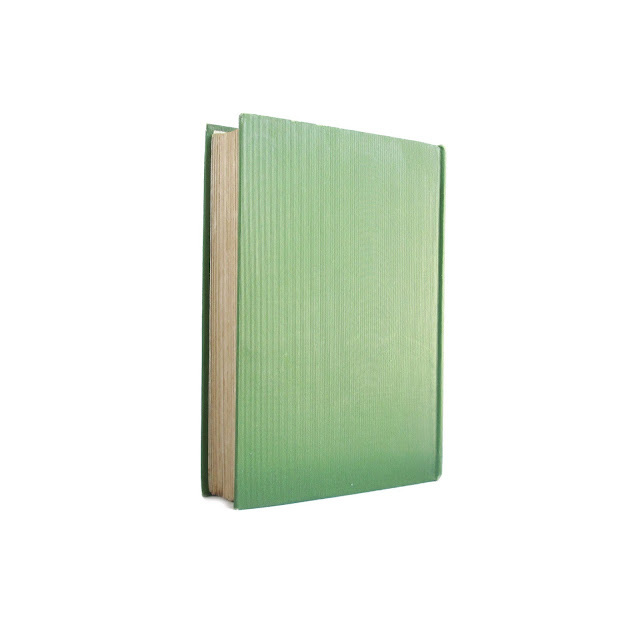 Book is in good condition with tanned pages, wear, and soil. 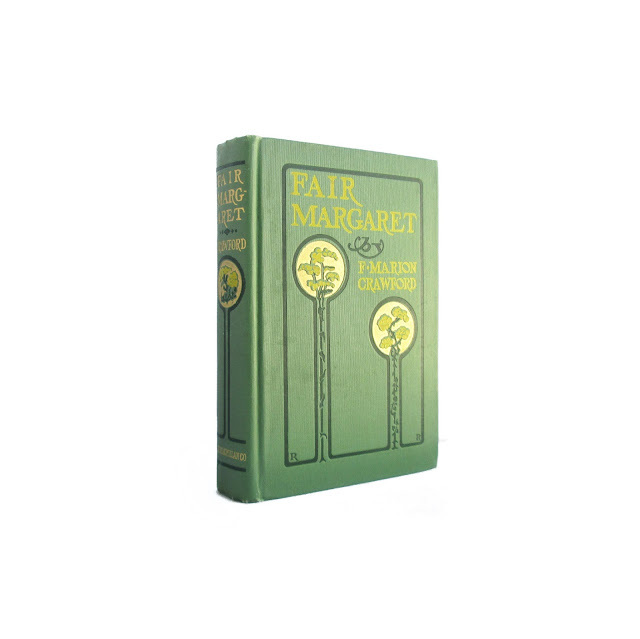 First published in 1905 with the title "Soprano" in the United Kingdom, and as "Fair Margaret" in the United States. This was the first part in a trilogy set in the world of opera, followed by "The Primadonna" and "The Diva's Ruby," both published in 1908.